STB is back with yet another glamorous and enchanting wedding to really inspire you whether you’re in the planning phase, post wedding phase or just general wedding/bridal fashion loving phase! This particular bride’s wedding features some of STB’s favourite designers: Vera Wang, Maggie Sottero and Badgley Mischka! Wedding season is already in full swing! 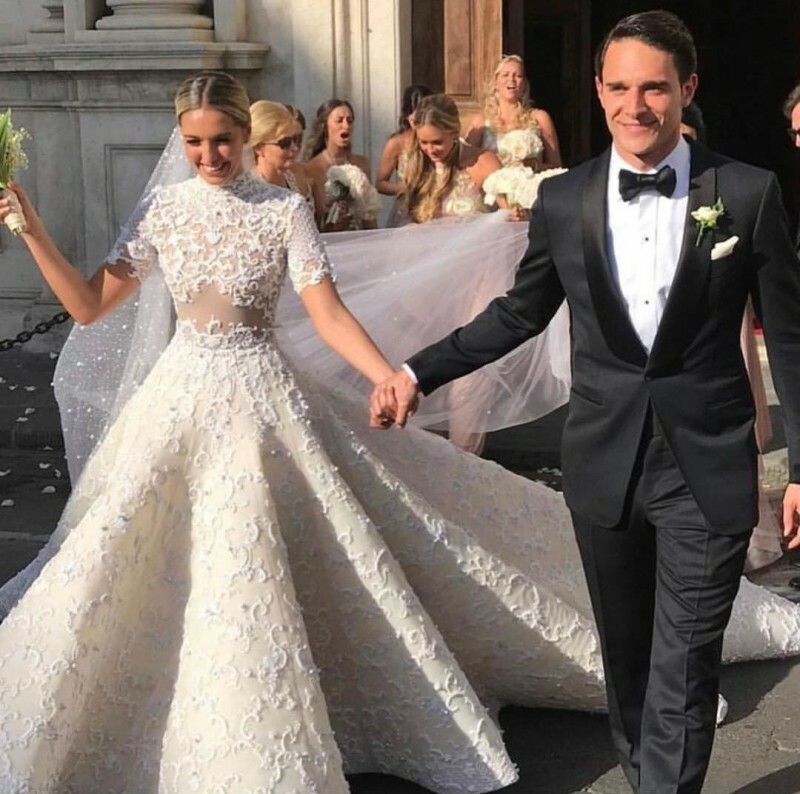 Brides all over the globe are ticking off the last items on their To Do Lists, having their final fittings and booking in last minute beauty treatments in the run up to their big day. Our featured bride, Alex was one of these brides last month. 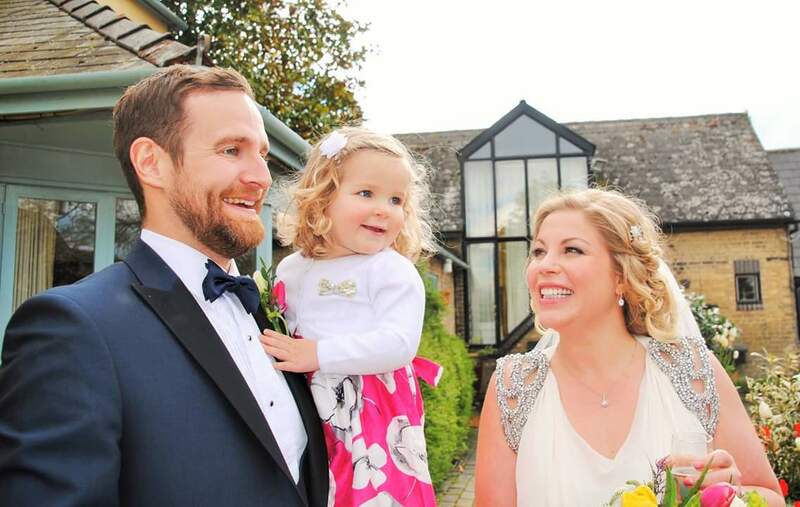 Alas, she has allowed us to share all the best bits from her beautiful May 1st wedding to Paul with all of you. Enjoy! Our style choices are so popular that our Style Faves of the week are regularly our most viewed posts on Show The Bride. We have also been asked to select fashion picks and best buys on Thieve, a new site aimed at bringing affordable products to the masses (search for Show The Bride). We love that you appreciate our style and have decided to start a ‘Photo of the Day’ post. Social media has many negative and positive elements. One key negative being it can limit privacy immensely. However, a major positive is that it connects people from all over the world! I’m continuously amazed by how many readers across the globe visit Show The Bride to read our bridal posts- a particular favourite being our Style Faves of the week! So hello to our readers from the UK, Spain, Ireland, Dubai, the US, Canada, Ghana, India, Jamaica, Germany and Turkey to name but a few! Enjoy!